Today was a real first for us: photographing the wedding of an amazing couple who both work on major Hollywood movies such as Gravity, Sherlock Holmes and Wonder Woman! Needless to say, the pressure was on, and right from the start, and we knew this was going to be a good day! 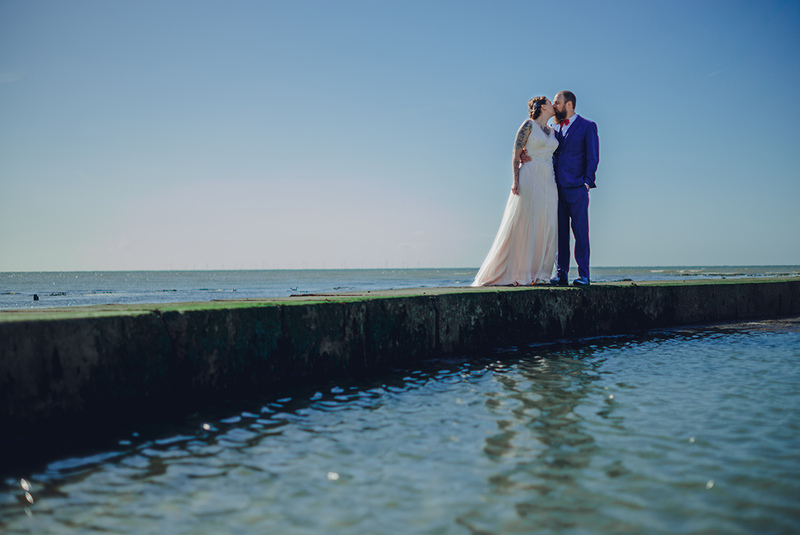 With stunning views and being yards from the beach, The Pegwell Bay Hotel in Ramsgate, Kent is the perfect setting for an outdoor wedding in August - so what could go wrong? Well, torrential rain at 11am (!!) but the weather wasn't going to spoil proceedings. 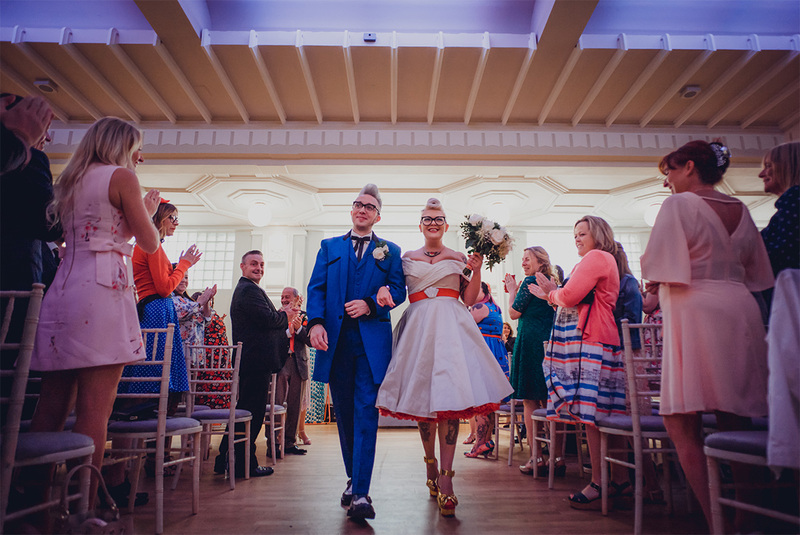 Liam and Sarah's preparations were full of the usual fun, frolics and nerves before heading to the ceremony. 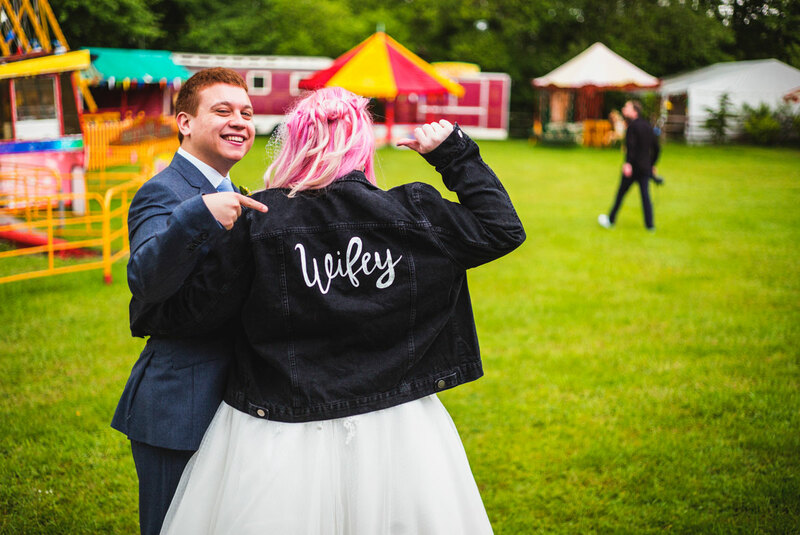 The first time we met Kelly and Ben, their laid back nature and humour gave us a good feeling about how much fun the wedding day would be…and it didn't disappoint! It isn’t every day that you start bride and groom preparations at Twickenham - the home of England Rugby. 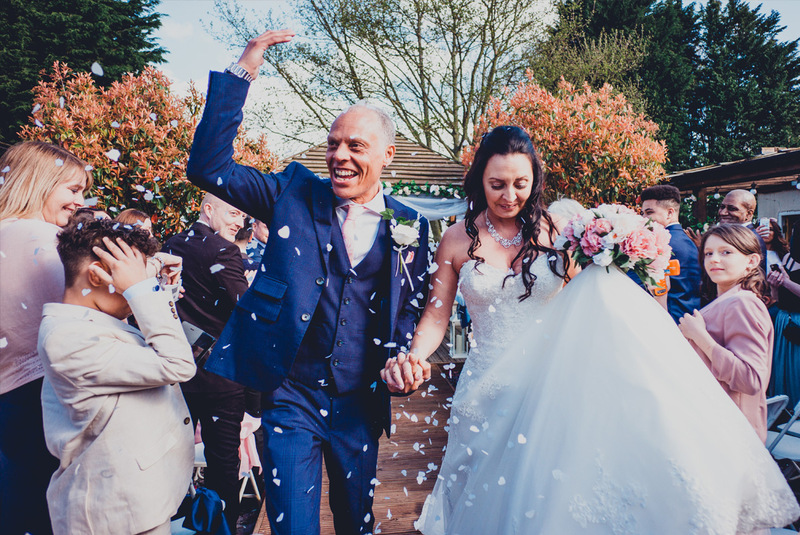 It also isn’t every day that the bride organises her entire UK wedding from Jamaica…but then again, this was no ordinary wedding day! In whichever culture it happens to be, a wedding day is a beautiful thing. But if you combine the Christian and Hindu faiths you get an incredible mix of tradition, culture and vibrant colours…over 2 days! 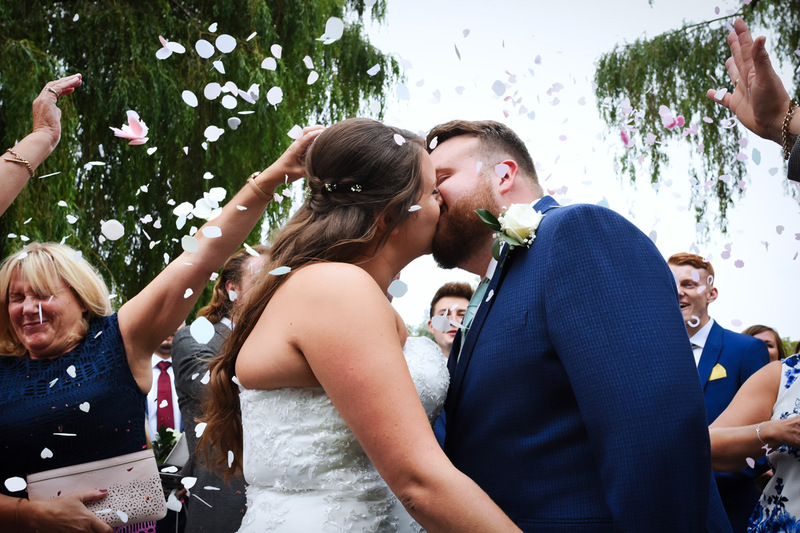 Luckily for us Hannah and Daim chose Sundance Wedding Photography to document their special event, and we couldn't wait to get shooting! Sometimes our role as wedding photographers isn't photographing the bride and groom preparations through to the first dance. 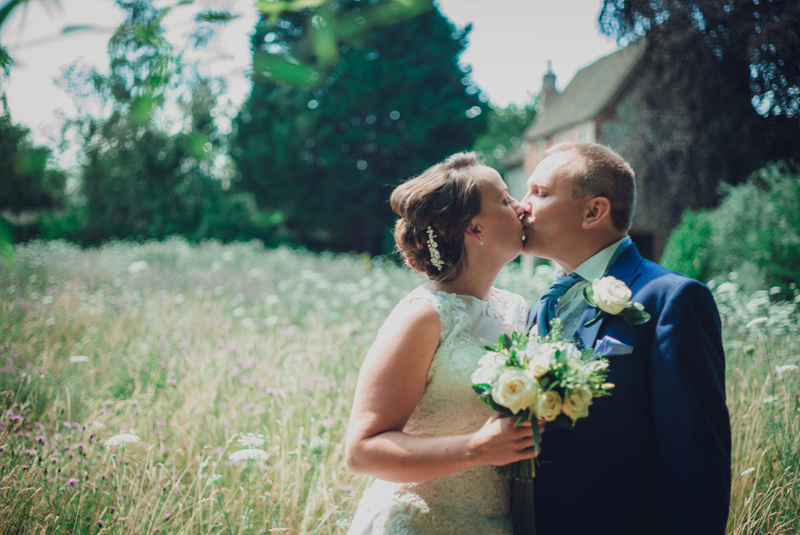 Martin and Liz decided that the most important aspects of their day were capturing the ceremony, couple portraits and family group photos. So we got to work! 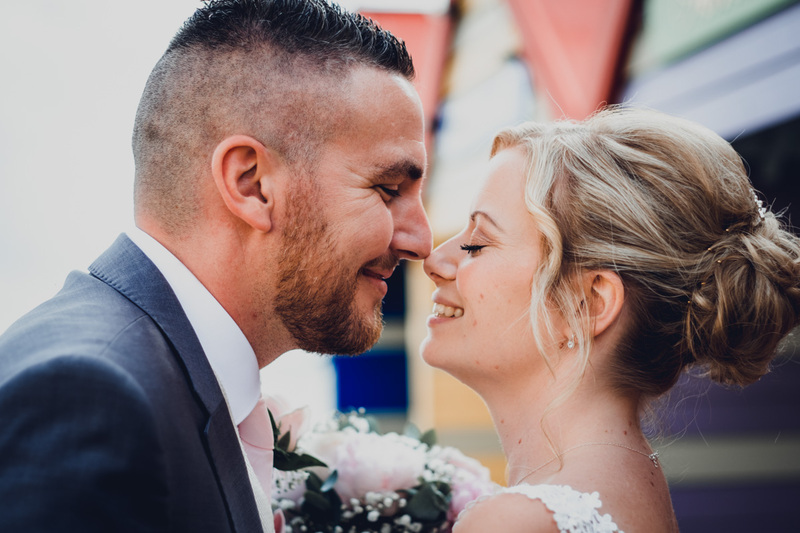 Here at Sundance Wedding Photography we've been lucky enough to photograph some super-stylish weddings, but Simon and Kristy took it to a new level! From the dress code to the table names, the Brylcreem to the Elvis impersonator, the 50's theme was pulled off to a T! They even stored the wedding rings inside a vintage Matchbox car! The day really epitomised their passion and love for a time gone by. My good pal and fellow Sundance photographer Ben got married! 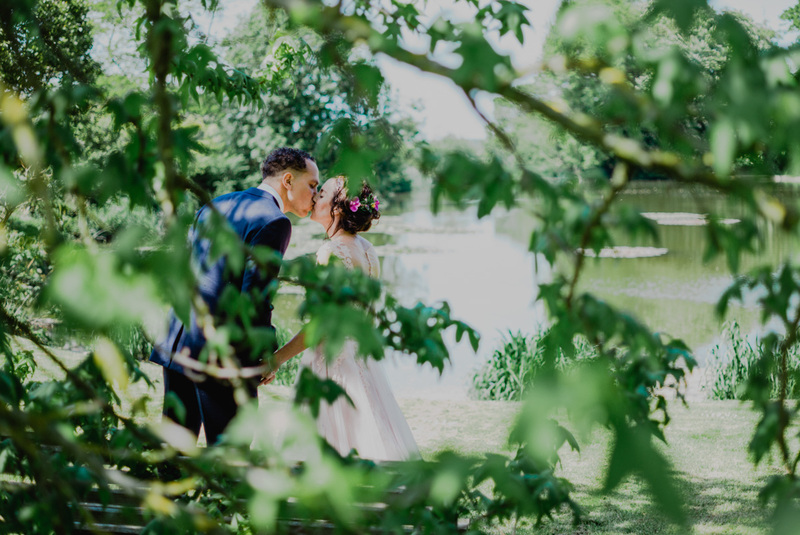 He doesn’t know I’m writing this blog, but it was such a beautiful day with so many wonderful moments that I couldn’t let the opportunity pass to share their big day with all of you! You couldn't say that Jay and Lucy Hemmings didn't take their time before deciding to get married; they've been together for 17 years! But after all those years, the time was right to get married, and what a day it was! It's common for a bride and groom to take themselves off to somewhere hot on honeymoon. But Aaron and Danella were going one better. They weren't going to be visiting somewhere hot, they were going to be living somewhere hot. Or more specifically - Egypt. So as a farewell and to celebrate the lovely couple, friends and family gathered at The Abbey School in Canterbury. With a sandy beach just 30 seconds away from The Botany Bay Hotel, we had our fingers crossed for sunny weather, especially as Lisa and Richard had brought buckets and spades along! Thankfully, despite the previous 5 days of gloom, the sun shone all day. 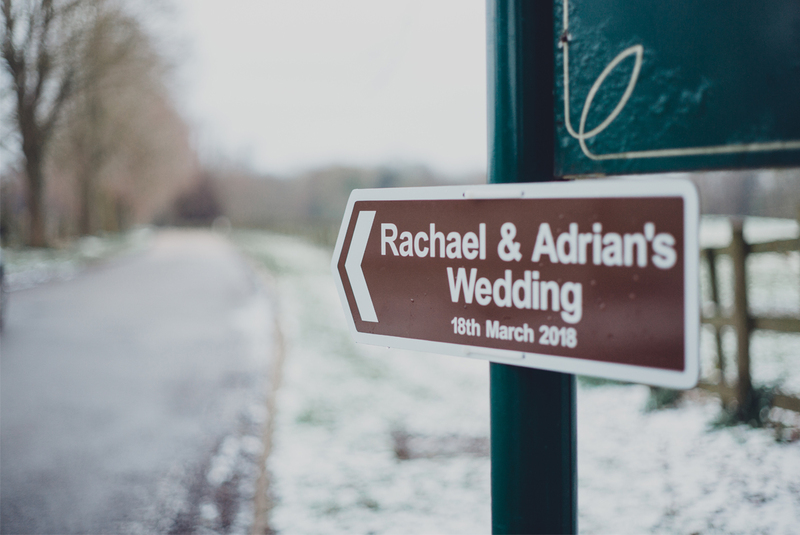 A very cold but picturesque March morning was the setting for Rachael and Adrian's incredible wedding, and our first of the 2018 wedding season. Chilston Park in Maidstone, Kent was the perfect backdrop for a snowy day with the sprawling grounds and amazing rooms. Walking in to the hotel, we both knew today was going to be a good day! 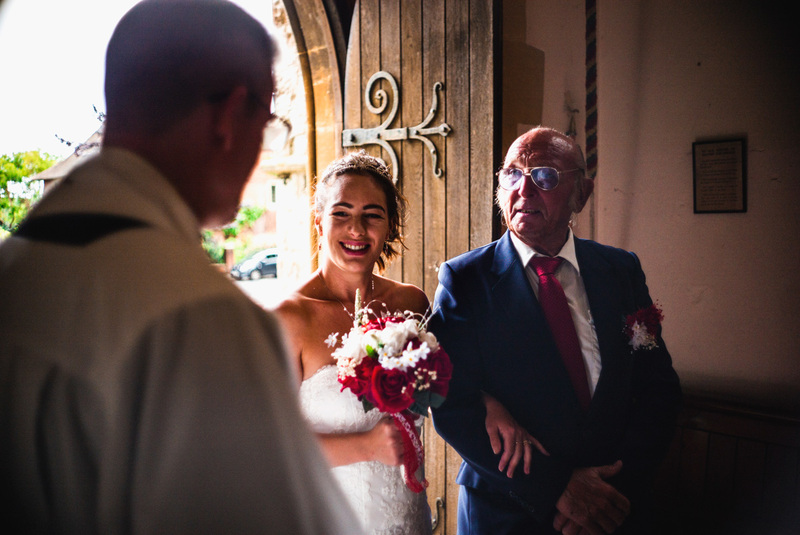 A Christmas wedding is always a very special occasion, but when there is a little baby on the way, the day truly becomes a warm and beautiful occasion for the bride and groom, as well as for all of the family and friends in attendance. 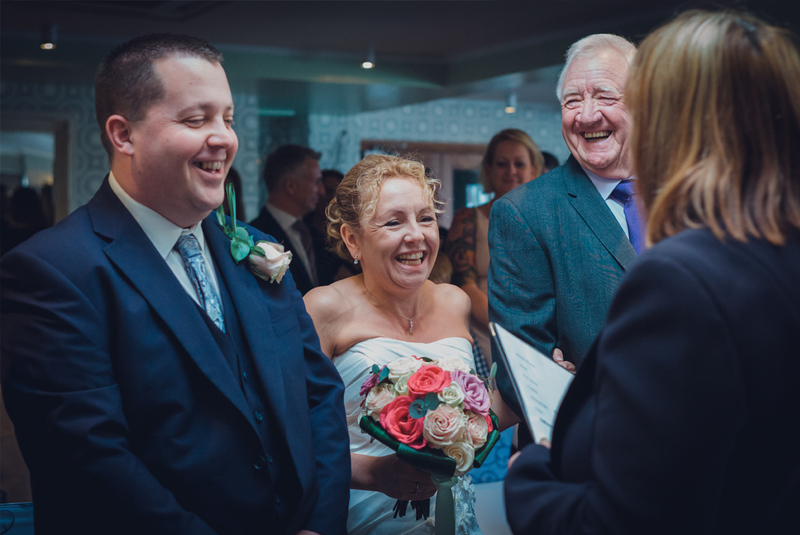 An outside winter wedding is always a risk with Blighty's weather, but Marianne and Liam rolled the dice and why wouldn't you at the Pegwell Bay Hotel? 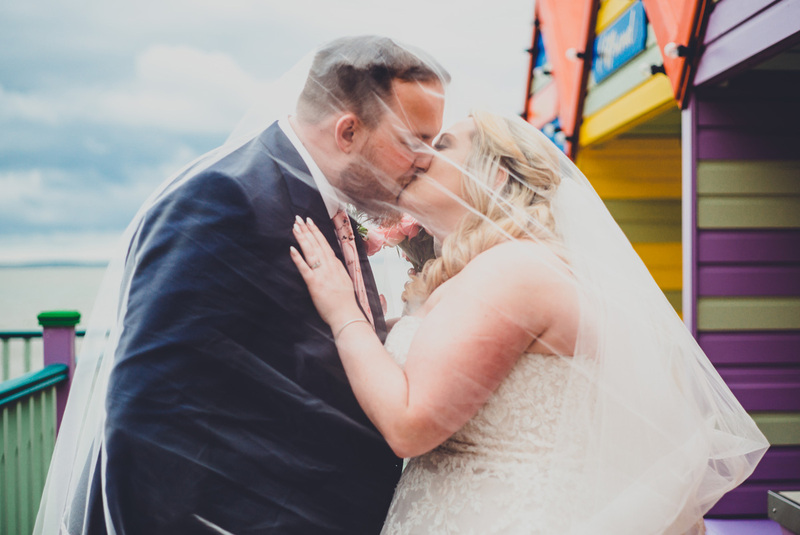 Sea views, a large gazebo and a red carpet aisle all add up to a venue that gives a brilliant mix of seaside and tradition. 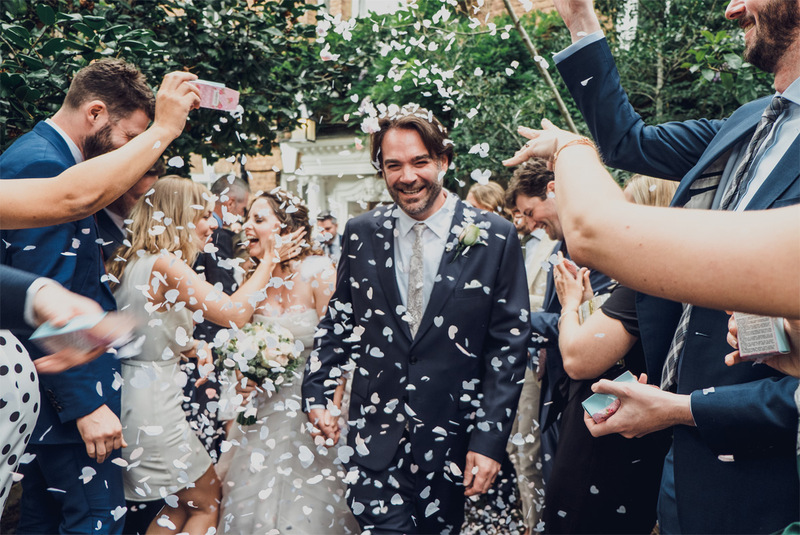 Walking down the aisle, confetti everywhere, bouquet of flowers in the air and rocking it to 'you've got the love'. 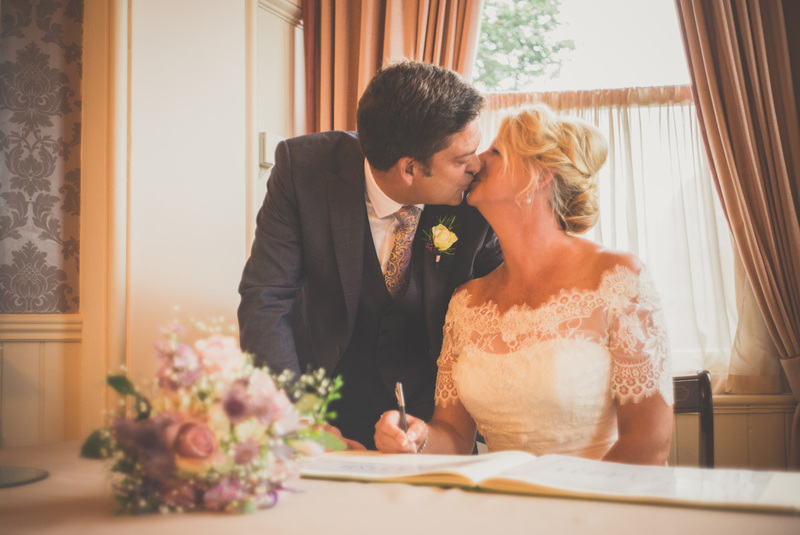 Sonia and Ian certainly ensured their wedding was one to remember! 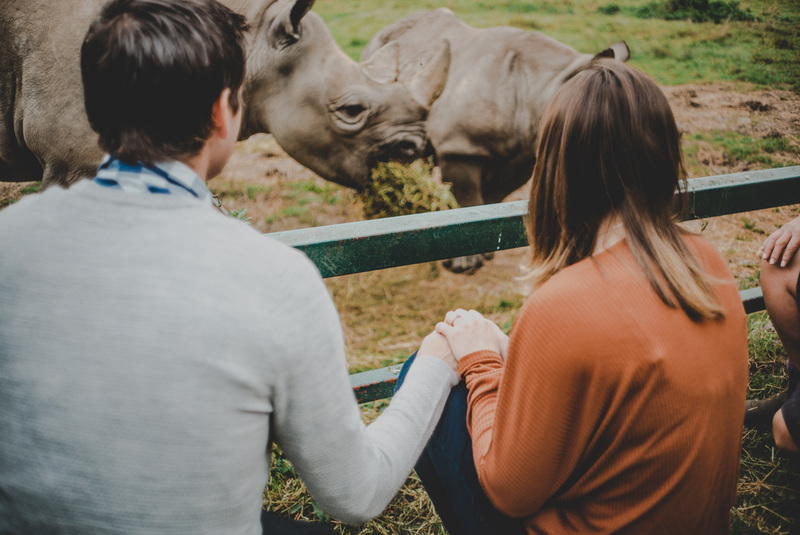 Engagement shoots are great for a number of reasons: the main one is we can get to know the couple and get comfortable before the big day. Another reason is that sometimes the shoot takes place in an amazing setting. This was one of those occasions. 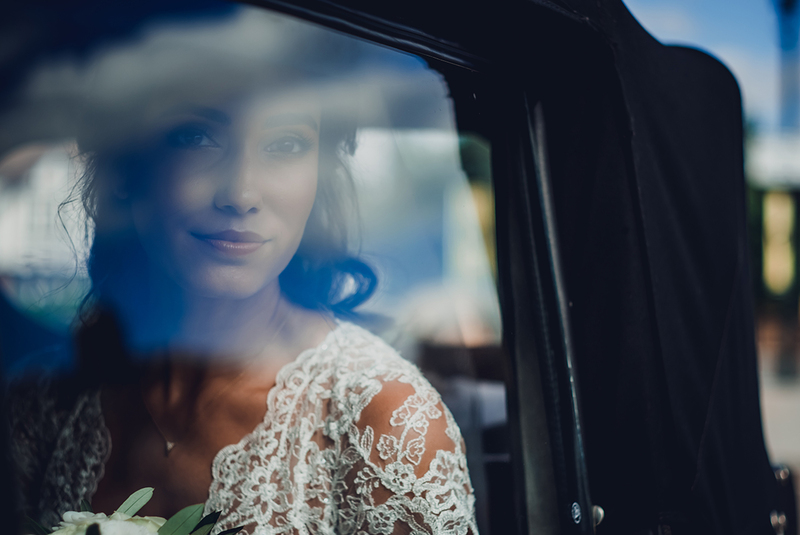 Some of the most incredible parts of the wedding day are minutes before the ceremony. From the groom sharing last minute jokes with the best man to the bride's quiet thoughts before her big entrance: these are amazing moments. 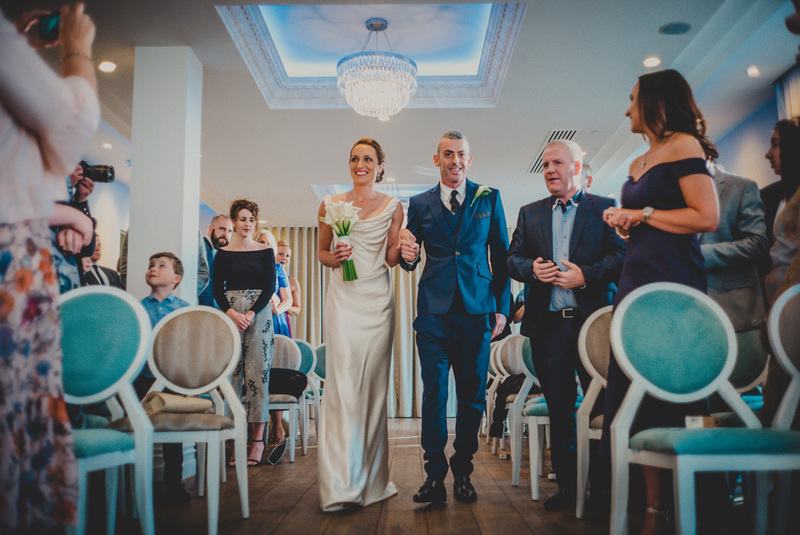 For Andrew and Gaynor's wedding day, we were delighted to document it. What better place to propose to the love of your life than at the seaside during summer? With early evening approaching, the sun was low in the sky, giving everything a beautiful golden hue. 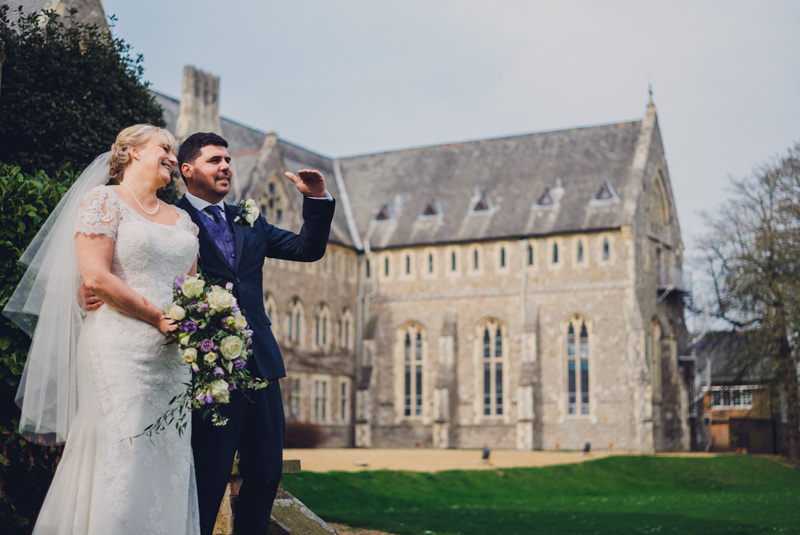 Overlooking rolling hills and waving landscapes, The Marquis in the Alkham Valley (just outside Dover) was a fitting place for the effortlessly cool Emma and Mark to tie the knot. It's common for the groom to be a little more relaxed than the bride on the big day. 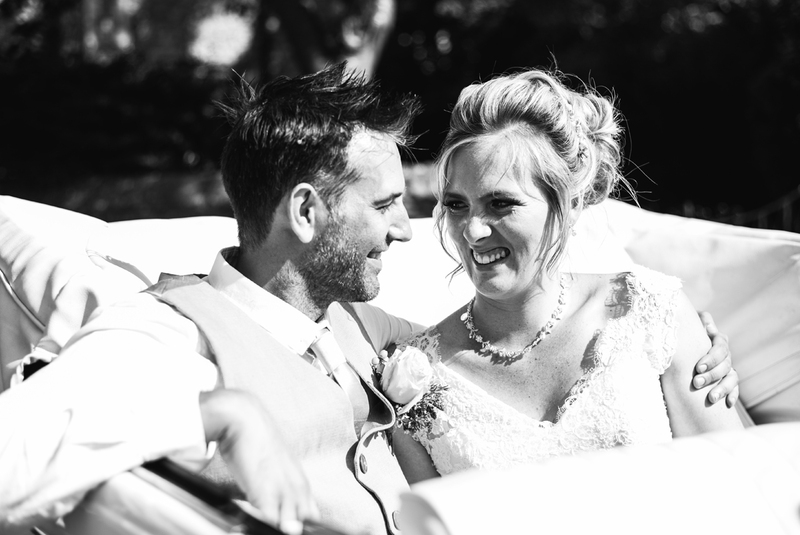 But Sam took this to a new level when we captured their wedding at the Abode Hotel in Canterbury. I think he passed on his chilled it out vibes to bride Lauren too as the couple spent the whole day laughing and giggling together. The amazing thing about shooting a wedding is that for a day, you get to know a whole family. When that family then bring in huge parts of their culture and tradition, the experience is even more special. I was on groom prep duty with Alex, his parents, best man and 2 uncles. The traditions that took place were a beautiful thing to witness and observing how the morning unfolded was an absolute privilege. 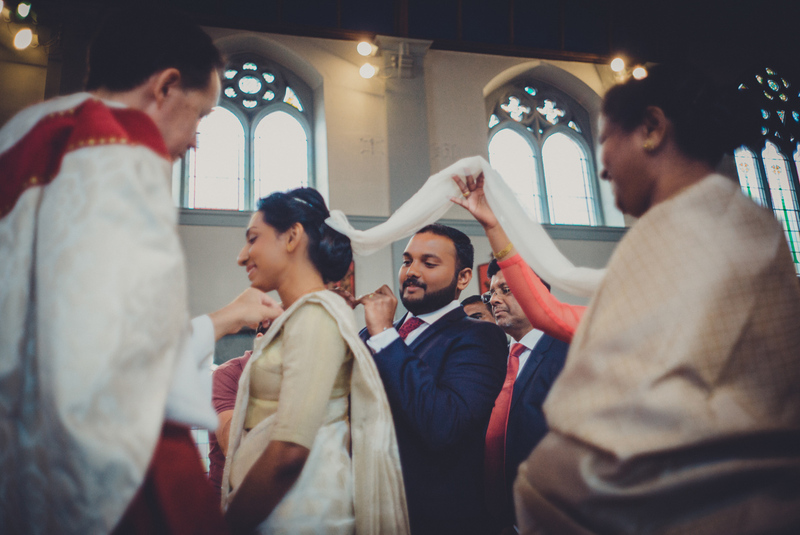 Nowadays, it is rarer than you may think to photograph a wedding in a church. However, huge ceilings, natural light pouring in and stained glass windows all add up to a wedding photographer's dream. 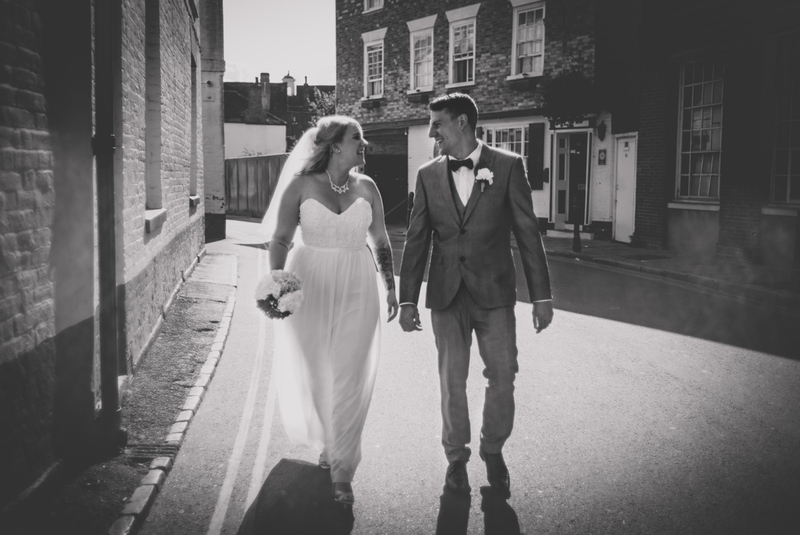 So after a client meeting full of laughs, we were delighted when Marke and Leanna booked us for their day at St Mary's Church in Deal. 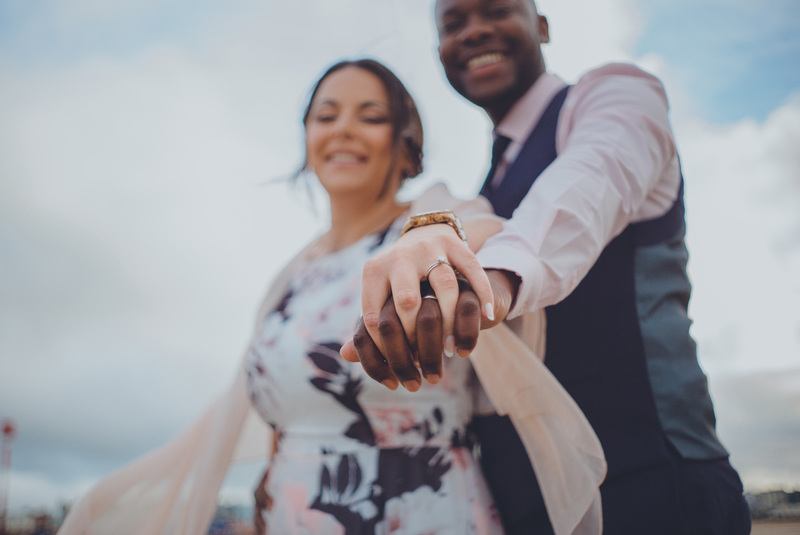 On the morning of Danielle and Emile's big day, the weather for an outdoor wedding didn't look too promising: rain and grey skies threatened to force the ceremony inside. 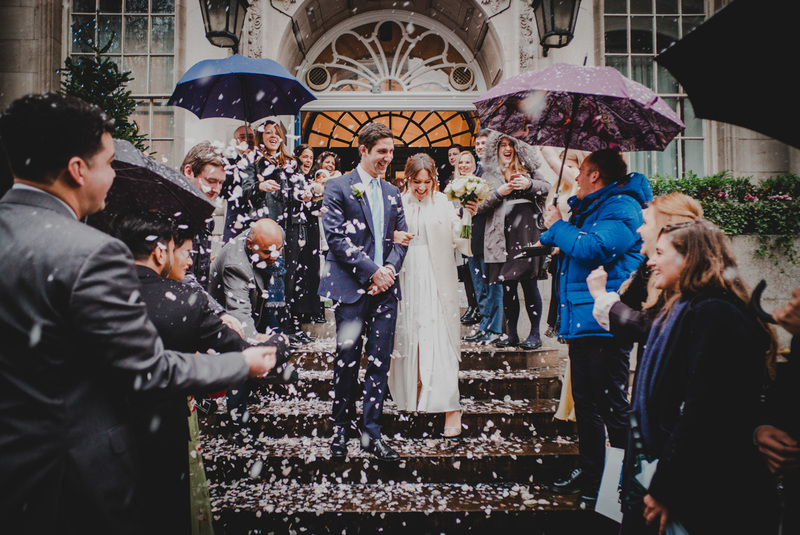 However, after a few prayers and a rain dance, a brief sunshine break ensured the couple got the outdoor ceremony of their dreams. Phew! 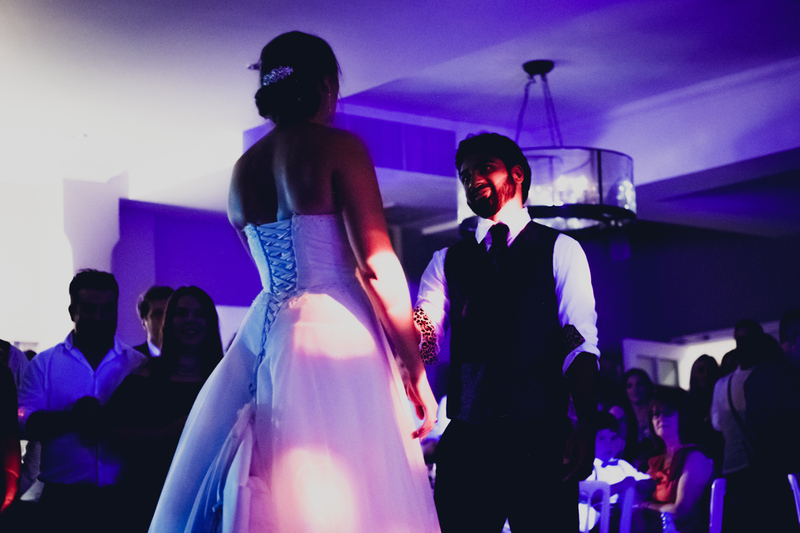 Every single wedding that we photograph is totally unique to the couple tying the knot, and for Lauren and Nikki, this could not be more true! 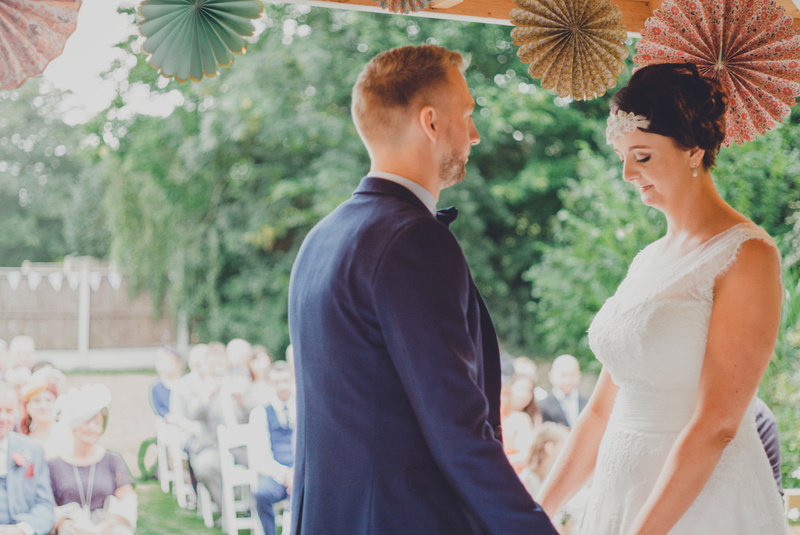 An intimate day, with a very vintage and handmade feel made this wedding truly special, and a day to remember.